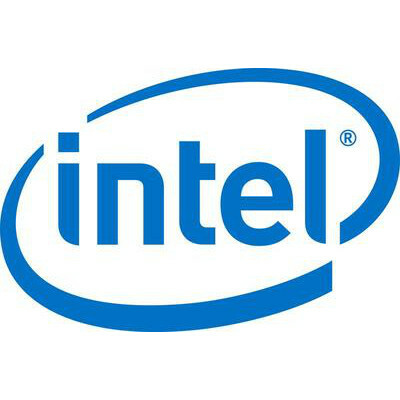 Intel is a world leader in the design and manufacturing of essential technologies and platforms that power the cloud and an increasingly smart, connected world. Our technologies unlock the power of data so we can: ride in self driving cars, connect with each other over lightning fast mobile networks, have artificial intelligence improve many aspects of our lives, and experience virtual worlds. Intel will continue to be the foundation for the most important innovations of the future. We adhere to the mandate of Intel cofounder Bob Noyce: "Don’t be encumbered by history, go off and do something wonderful."